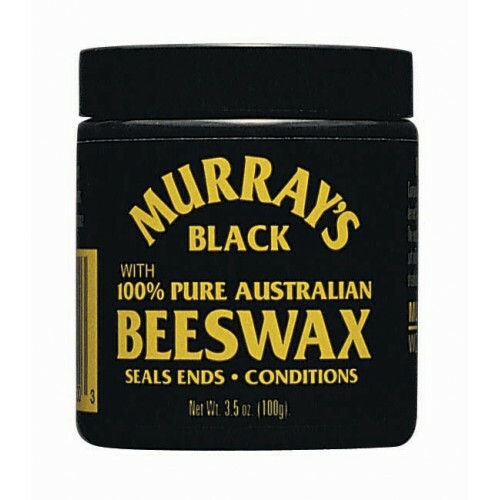 Murray's Beeswax tinted black adds color to the hair for superior shine and depth. Combines easy application with holding power for braids, large curls and dreadlocks. 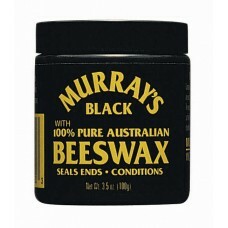 The black color also helps to better blend the product into hair and braids. 3.5 oz. jar.